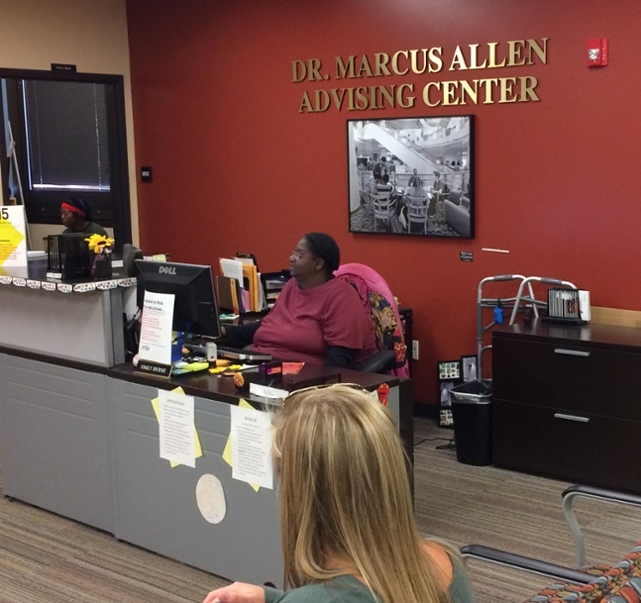 The Dr. Marcus Allen Advising Center in 303 Lucas Hall serves most majors in the College of Arts & Sciences (CAS) and The School of Fine and Performing Arts. Advisors meet regularly with undergraduate students to discuss degree progress, course selections, and campus policies as well as refer students to other appropriate campus entities. While many students in CAS and The School of Fine and Performing Arts receive advising in 303 Lucas, students in several degree programs should meet primarily with their departmental advisor. For CAS those degrees are Anthropology, Biology, Biochemistry & Biotechnology, Chemistry, Economics, Physics & Astronomy, or both Pre-Social Work and Social Work. For the School of Fine and Performing Arts Art Education, Music, or Music Education should meet with their department. Students from other programs are encouraged to meet with their departmental advisors as well before meeting with an advisors in 303 Lucas. What do I need for an appointment? 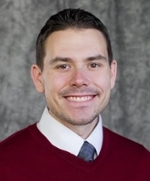 A full list of faculty advisors is available at our faculty advisors page. View our professional staff advisors below.